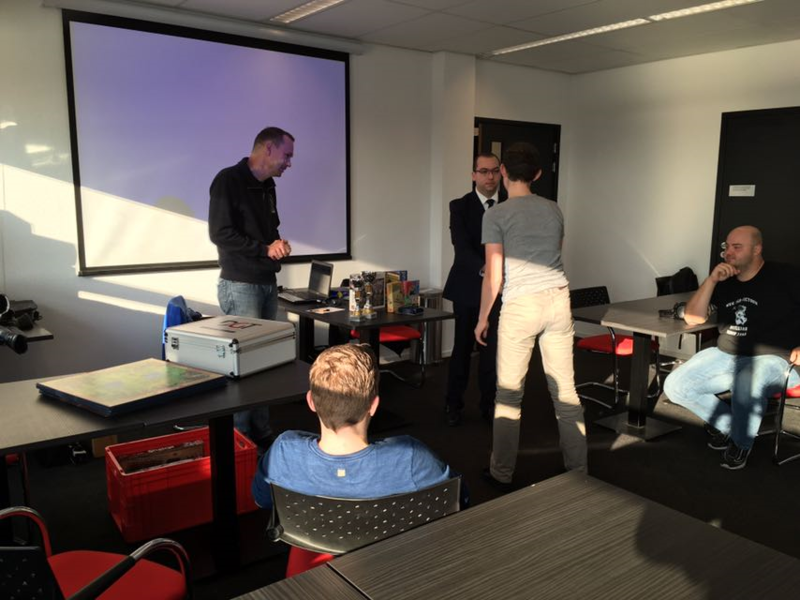 Master mind wins tournament Utrecht! 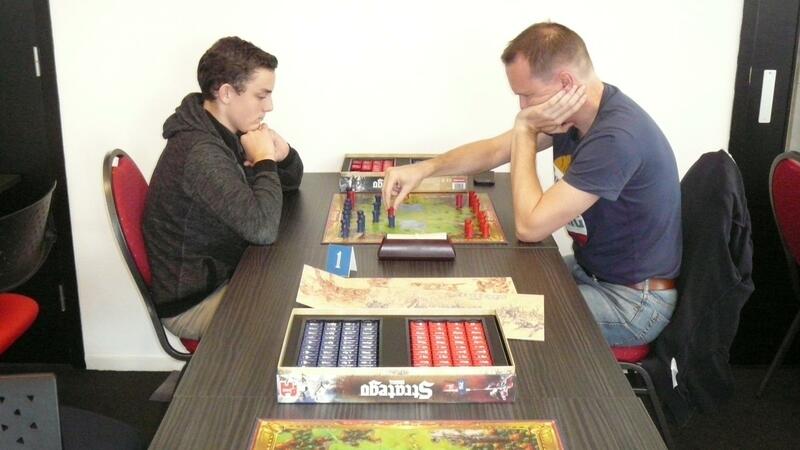 Yesterday Garulfo organised a stratego tournament in Utrecht, Netherlands. Young Master mind surprisingly won the tournament with 5 wins and 1 draw! He managed to beat world champion Garulfo who finished 3th. Ricardo got the 2nd place just as in Nijmegen last week (where Nortrom won). Saturday 4 november we play the Dutch Championships. Well done Master Mind! Good job guys. I dont know, he used to play on gravon.